Hi, everyone! Wanted to share our latest FB LIVE event and to let you know about a few contests we're having. Make sure to enter for your chance to win a paint sprayer and some Americana Decor Outdoor Living Paints! 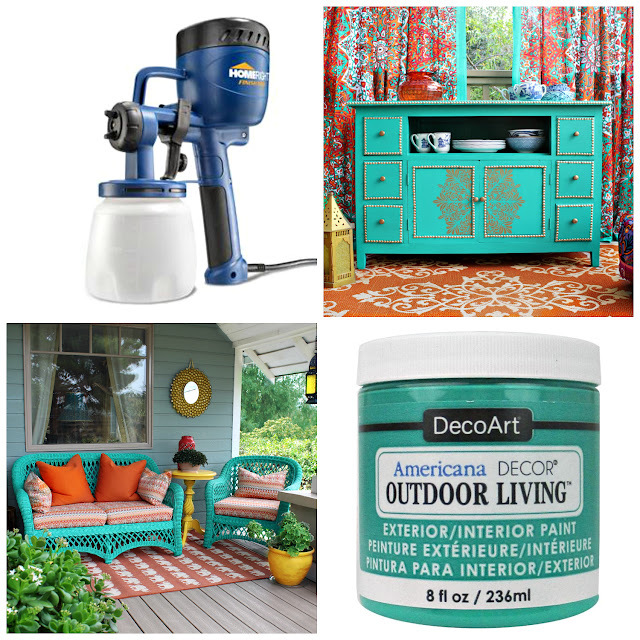 Enter HERE for your chance to win a paint sprayer and Outdoor Living paints from DecoArt. Good luck!